Over the years, myself and Ross have crossed paths quite a few times. Every time we have met he has always gave me something new to add into my teachings. Ross is somewhat of a legend in my books. There are very few people that I can actually vouch for in terms of their credibility in this industry. When I realised Ross was coming back to London I got on his case and arranged a meeting. The guy has been going since I was born, 1988. Tom Cruise’s character in Magnolia was based on him. 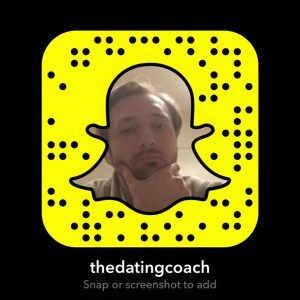 He was featured in Neil Strauss’s book ‘The Game’. He has had countless amount of TV appearances including the infamous interview with British Journalist Louis Theroux. He pretty much founded the seduction industry. I absolutely love what Ross is all about, he is an expert in using hypnotic language and NLP, something that I also teach to my clients. 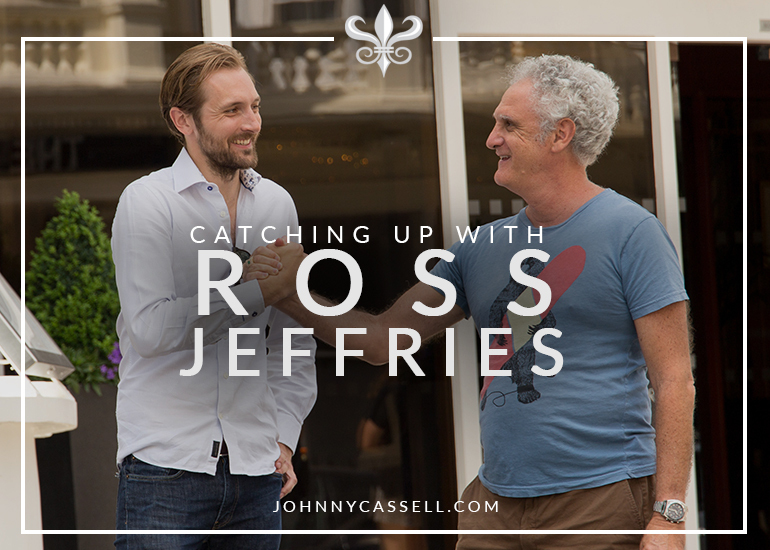 In this hilarious and joyous interview we talk about how Ross got started and some of the most powerful phrases you can use that allow you to access your abilities rather than put things off.